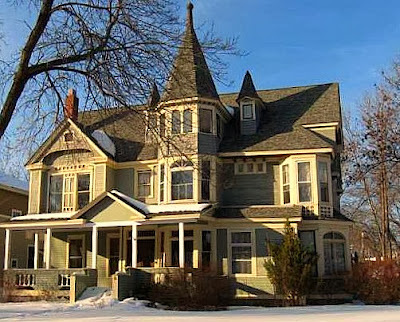 This grand Queen Anne Victorian home located in the Bryn Mawr neighborhood of Minneapolis was constructed in 1888 by Erick Lund for Eugene A.L. Arnold at a cost of $6000. It was later bought by Henry R. Higgins in 1904. The best interior feature of the home is the grand central staircase and wide entry foyer. 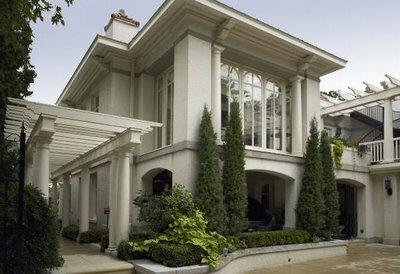 The most notable family to reside in the home was the Viehmann family, who owned the property from 1908-1931. George Viehmann ran the Viehmann Grain Company, and his family continued to have success in other business ventures. 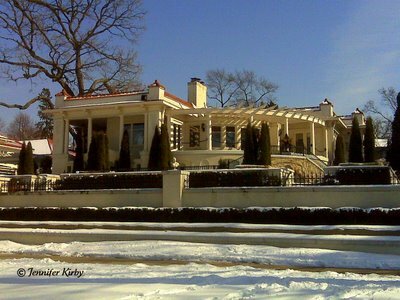 Below are additional photographs of the home, the first being a winter view. 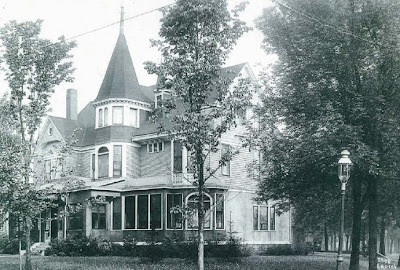 The second is a photo from the Hennepin History Musuem, most likely taken sometime before 1970 when the home was addressed as 2000 Laurel Ave W.
Built in 1905 for Samuel J. Hewson, this home was designed by the Minneapolis firm of Kees and Colburn, with the interior of the home designed by John S. Bradstreet. Mr. Hewson worked for the Menomonie Hydraulic Press Brick Company in the late 1880’s and then later incorporated The Minnesota Paving Brick Company in 1908. 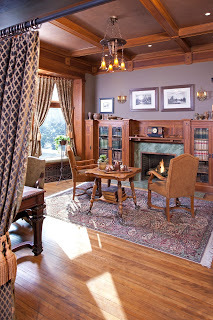 Interior decorator John Bradstreet was known for his Arts and Craft design, incorporating into the home a willow tree design on the fireplace surround tiles and leaded glass cabinet doors. 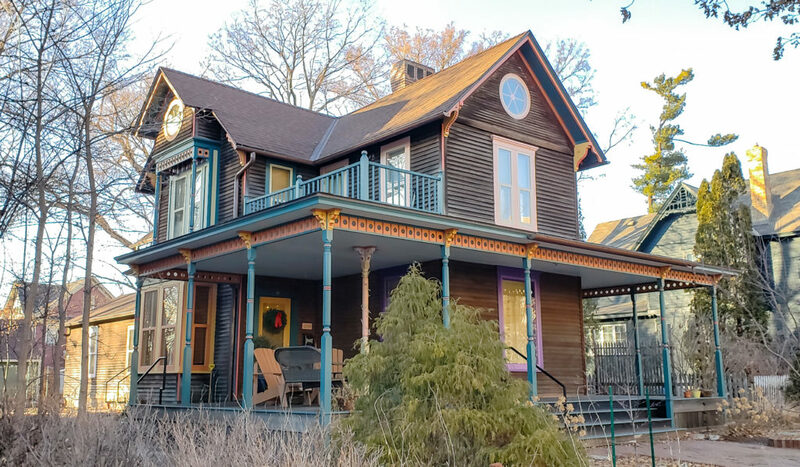 The home was recently put on the Minnesota Preservation Alliance 10 Most Endangered Places 2010 due to the fact the home was a foreclosure and left vacant. The homeowners tried stripping the place of all its decorative and historic elements to sell them at an estate sale before the bank took back the property. Luckily, they were discovered and stopped! 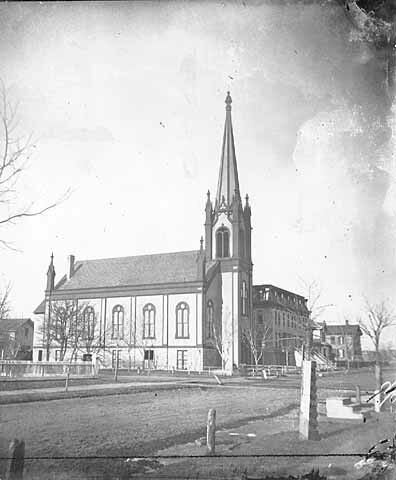 The Minneapolis Heritage Preservation Commission then took steps to designate the property as a Minneapolis landmark protecting it while a designation study was completed. The house has since been put up for sale and looks to have sold to a new owner! The house in 1914 and in 1974. Kees and Colburn also designed this home on Mount Curve. 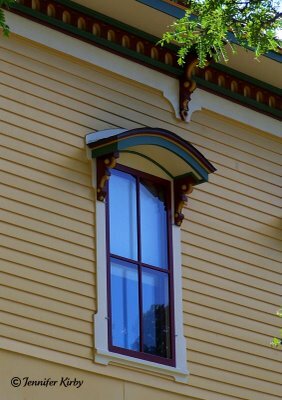 If you look at the porch pillars of each home, you can see the similar design in the drip molding. 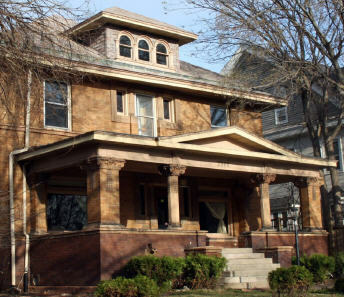 The oldest house on its block, this home was built in 1906. 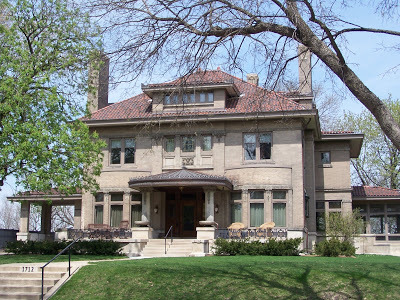 It was built for Lawrence S. Donaldson by Kees and Colburn with obvious influences from the Prairie school of design and Beaux Arts. 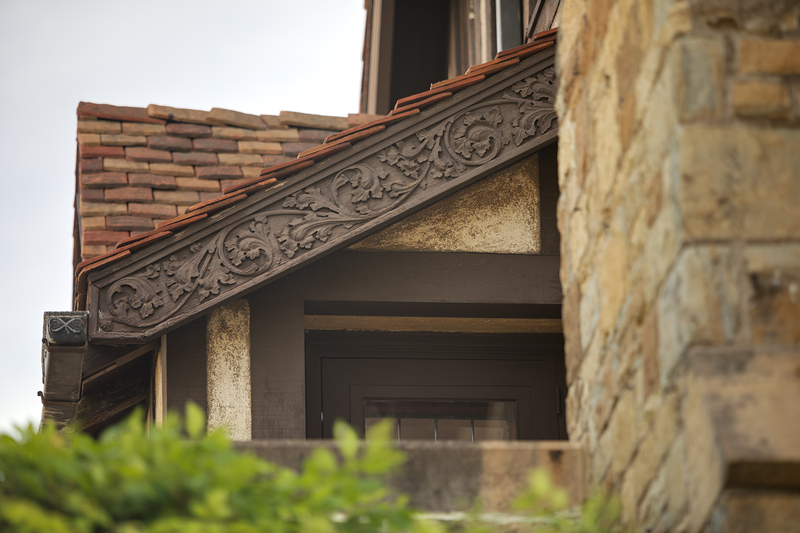 The old home has some wonderful architectural details that would cost a fortune to replicate in today’s homes. 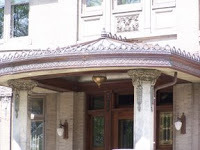 The front porch is absolutely beautiful with its drip molding and ornate trim. 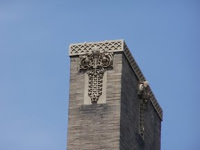 The chimneys even have similar drip molding and trim at the top. Kees and Colburn also designed this home on Mount Curve. If you look at the porch pillars of each home, you can see the similar design in the drip molding. 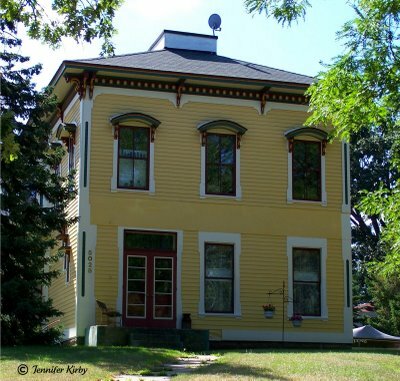 This fantastic example of Italianate design his a hidden gem in the Nokomis area of Minneapolis. 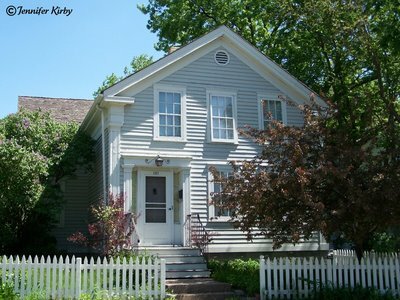 Built sometime around 1875, it is one of the oldest surviving historic homes in the area. 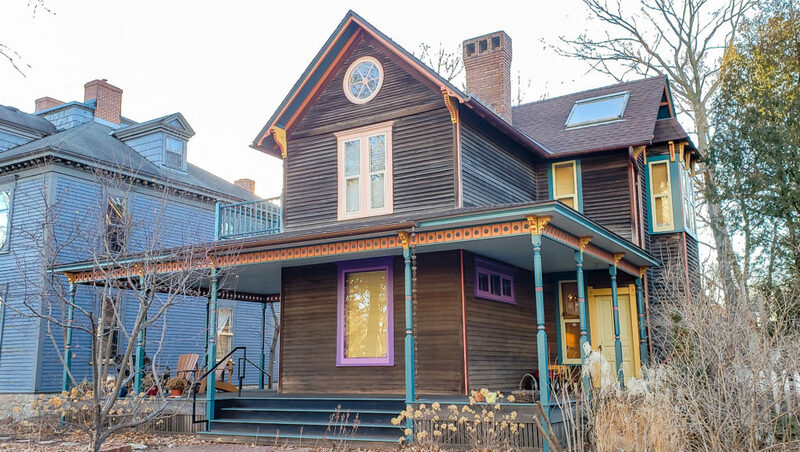 In the recent past, the home has been restored, and the colors chosen really make the home stand out in the neighborhood. 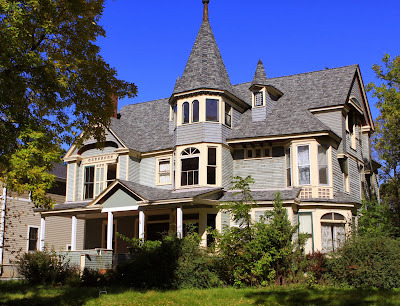 The home originally has a cupola on the roof, since removed, and evidence still exists on the roof with the square cap. Looking at the front of the home, I would guess it also had a front porch, as the lower windows do not have window hoods, and the siding is different where a roof line would have been. Beautiful decorative window hoods still adorn the windows. 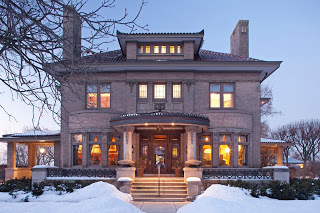 Last week I had the chance to tour the recently listed historic mansion on Lake of the Isles. 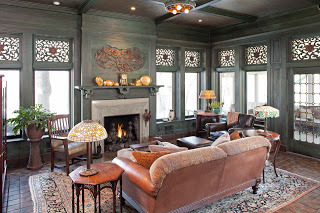 It is a beautiful Spanish Revival home that was built in 1911 by architect Frederick Soper, presumably for Charles Buchholz the president of the Western Biological Supply Company. A photo of the home as it looked in 1974 shows how the original entrance looked before the front stairs and terraces were added in 2005. The home is a standout inside and out, and features a grand staircase in the middle of the home, which gives an atrium feel to the home. 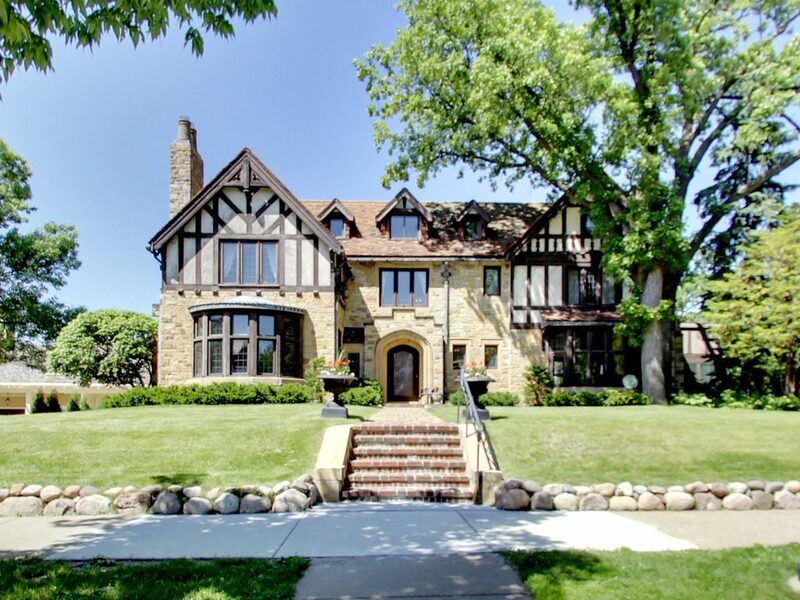 It is currently listed for sale for $5.495 Million, one of the most expensive homes on Lake of the Isles.